On September 16, 2015 the United Nations Office of the High Commissioner for Human Rights (OHCHR) finally published its report on the agencies investigation into the 2002 – 2011 civil war in Sri Lanka. The report documents abuses committed by all sides during the protracted conflict. The path to recovery is long, complicated and not without domestic as well as international challenges that need to be addressed. 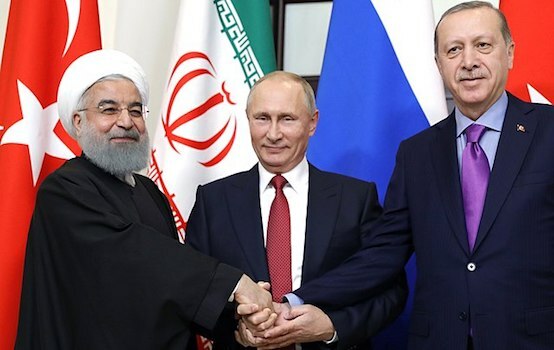 Failure to implement credible domestic initiatives may lead to a dangerous regression that invariably will add geopolitical challenges to an already volatile and difficult path towards peace and justice. The investigation and report had been mandated by the United Nations Human Rights Council (HRC). The report identifies significant advances made with regard to conflict resolution, justice and human rights, but identifies also a cohort of challenges that have to be overcome to mitigate the painful legacy of the civil war. 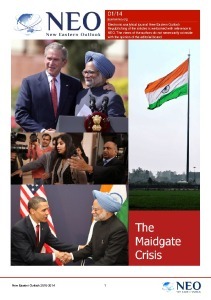 Importantly, the report identifies that most serious crimes have been committed by all sides. That is by government and military, government-allied paramilitaries as well as by the separatist Tamil Tigers (LTTE). The investigation identified what is described as “a horrific level of violations and abuses” committed between 2002 and 2011 and presents testimony and evidence for many of these crimes. All parties to the conflict are, according to the report, guilty of crimes such as extra-judicial killings, enforced disappearances, sexual violence, recruitment of children, indiscriminate shelling and bombing, as well as denial of humanitarian assistance. Even though there has been progress with regard to peace and reconciliation, there remain a number of challenges that need to be overcome. One of these challenges is that the political and justice system of Sri Lanka appear to be incapable of conducting independent criminal investigations and to prosecute those who held command responsibility for the most serious crimes. The problem arises, in part, because Sri Lanka lacks legislation to prosecute war crimes and other international crimes domestically. There is, in other words, no domestic legal remedy for those who have been subject to crimes or for their families and loved ones. More clearly spoken, there is no credible legal remedy, period. Sri Lanka needs judicial reform as well as peace, reconciliation and confidence-building measures as suggested by Sri Lanka’s Foreign Ministry earlier this month. One of the most urgent measures would be a commitment, by all parties, to immediately end the harassment of witnesses, additional legislation against the harassment of witnesses who want to testify about crimes committed during the civil war, and an active political program that addresses the root causes to the conflict and works towards reconciliation on all levels; That is, on the individual, family, community and national levels, involving cultural aspects, the right to local self-determination, and not least a program that actively addresses the high prevalence of conflict-related psychological trauma in a reconciliatory manner. The lack of the above mentioned initiatives has prompted the HRC to state that “a purely domestic court procedure will have no chance of overcoming widespread and justifiable suspicions fueled by decades of violations, malpractice and broken promises”. The report calls for the establishment of what it describes as a “hybrid court” that integrates international judges, prosecutors and lawyers. This recommendation is in and on itself highly problematic. Such a court would have a quasi-legal status according to international law, comparable with that of the ICTY and other special tribunals. The experience with such tribunals is less than satisfying; not least, because these tribunals tend to reflect the international and geopolitical conflicts that were part of the root causes of the conflict. Another alternative would be a referral to the International Criminal Court (ICC) , which also would be highly problematic. The ICC track-record shows a clear trend towards selective prosecution, especially selective prosecution with regard to those whom NATO member States generally perceive as a potential adversary. Considering the well-documented covert involvement of several NATO member States in Sri Lanka’s civil war, any process at the ICC would most likely turn the process of peace, reconciliation and justice into one more politically-charged show trial. This is the very last that the people of Sri Lanka need, regardless on whose side they fought, or from whose actions they have suffered. Moreover, neither a Special Tribunal nor a trial at the ICC would guarantee legal remedy for the victims on all sides. 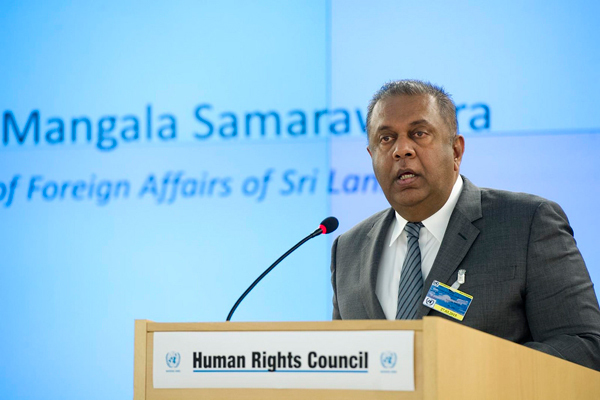 Sri Lanka’s Foreign Minister Mangala Samaraweera has sent a positive signal in his speech on September 14, 2015. Mangala Samaraweera called for the establishment of a Truth and Reconciliation Commission, the establishment of offices for missing persons and for reparations, as well as the implementation of judicial reforms that would allow for the establishment of a Special Council and the adoption of a new Constitution. The proposed reforms and initiatives would be accompanied by advise from South Africa and the International Committee of the Red Cross. The signal is positive but it requires all parties’ will to implement a Sri Lankan solution rather than regressing to an internationalization of the domestic conflict with all the risks that such a development would imply.